Life in a hostel is not always a bed of roses. Or we can say it is the mixture of freedom, responsibility, experience and pleasure. Hostel life is full of fun and social pleasure. Hostel life teaches us practical work, control and judgment. Actually hostel means corporate living, meaning of corporate is united. So in hostel we live united. 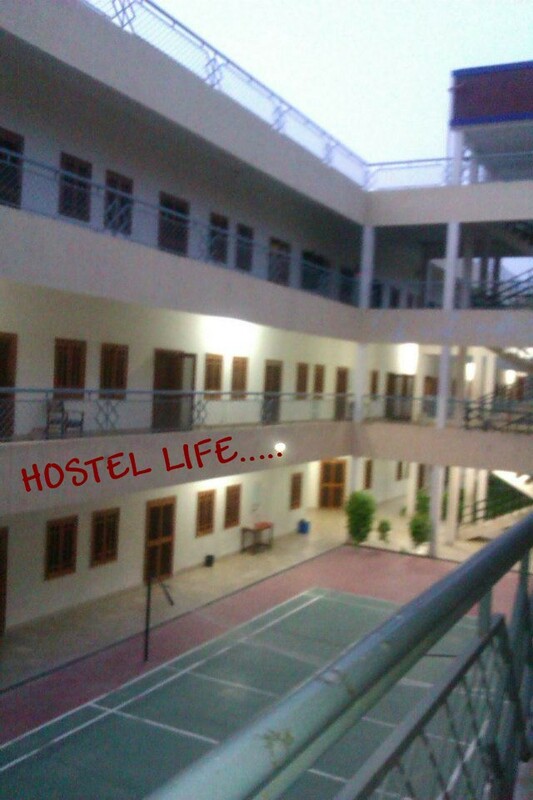 Hostel life helps in developing a boys/girls personality. In hostel life a boy/girl has to keep always clean his room for his/her friends in order to create good impression on friends and other hostler. In hostel life boy/girl must have to control on their habits, because if they buy more they have to pay more for it and finally they have to borrow the money from their friends, so this will create a very bad impact in the eyes of their friends. In hostel life boys/girls must have to take care of their studies, and should not have to waste their precious time in useless talk, and useless gathering. If we summaries the whole life of hostel we can say that hostel life teach us many of things, but the most important lesson that we learn from hostel life is How to live and let others live. Apart from these entire things hostel life gives boys/girls freedom to study as much as they want to study, means no one can disturb you when you are busy in your studies. Hostel life also gives you the advantage of the senior student, means whenever you face any problem in your studies then you can directly contact with your senior, and he will solve your problem. So it all depends on you whether you get benefits from the hostel life or Not. 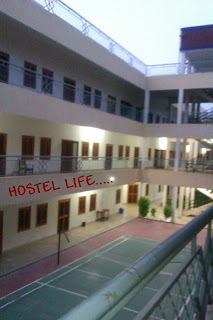 If you do best in your hostel life then it will be a very good experience for your whole life. If you waste your time then you waste your best part of your life. I have perused a couple of the articles on your site now, and I truly like your style of blogging. I added it to my top choices blog website list and will inquire soon. If it's not too much trouble look at my site also and let me recognize what you think.